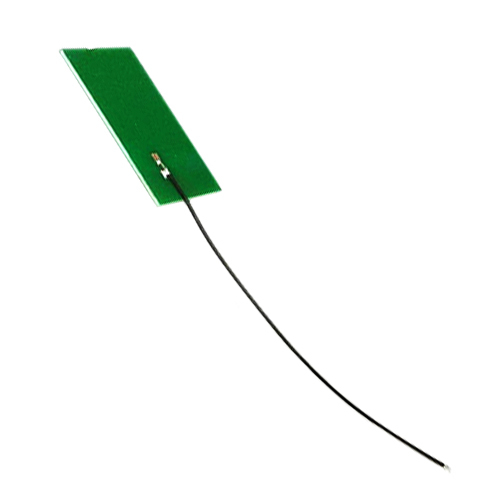 This is a 2.4ghz pcb wifi antenna, 6dbi WLAN PCB 2.4Ghz Antenna, internal PCB antennas for 2.4GHz applications. Sonoff Din Rail Tray As you know, most of the Sonoff products are not DIN rail mounted, which makes it difficult to put the Sonoff products into the switchboard. 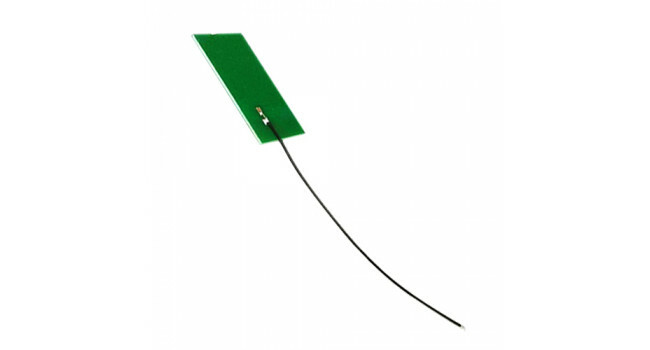 Now we launch another inexpensive and..
Antenna 868MHZ UFL-SMA The antenna has a SMA connector and a breaking arm. The kit has a transient cable from the SMA to the uFL connector, this allows the antenna to be compatible with: Pyc..
Woven Conductive Fabric - Silver 20cm This woven conductive fabric is silver colored and made of Copper+Nickel-plated nylon. 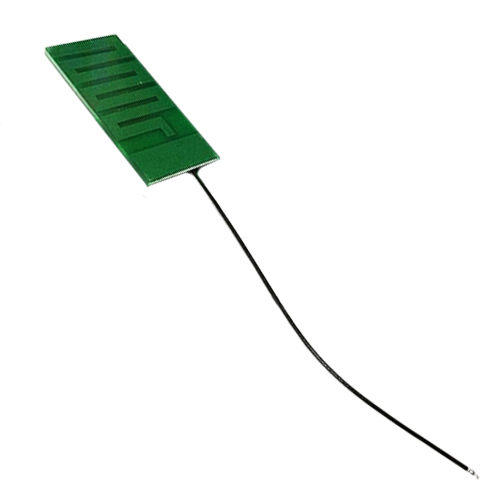 Use small pieces for soft switches, plush keypads, capacitive touch sensor..